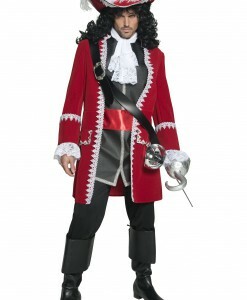 Peter Pan is a boy who never grew up. 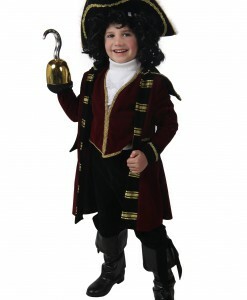 Peter Pan Halloween costume ideas on the following pages come in sizes for both adults and kids. 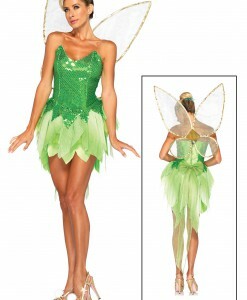 Although the role of Peter Pan is usually performed by a female actor, there is nothing that can stop a woman from wearing one of our Peter Pan Halloween costumes for a party. 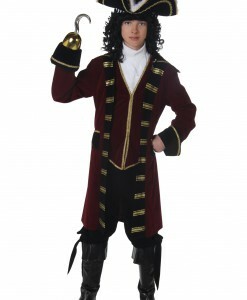 Moreover, our Tinkerball and Captain Hook costume ideas bring the magic of Peter Pan to life at your next Halloween party. These are Disney cartoon characters that have been adored for generations. 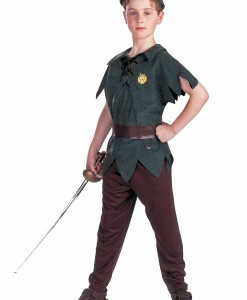 In addition to Halloween, Peter Pan costume ideas are perfect for holiday or costume parties during spring and summer. 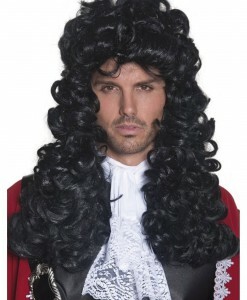 Different costume parties throughout the year are extremely popular all over the world. 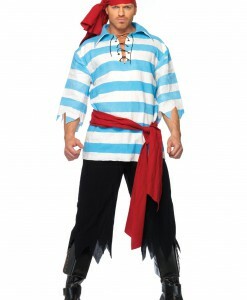 For this reason, Peter Pan Halloween costume ideas show great sales not only in autumn before Halloween, but all year long. 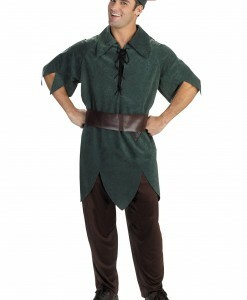 Peter Pan costumes for men come with dark green shirts and black trousers and Peter Pan costumes for women come with pale green dresses complete with brown belts. 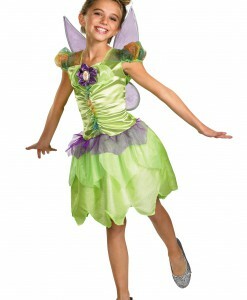 Get a bit mysterious with one of our Tinkerbell costumes that feature green dresses and lightweight wings. 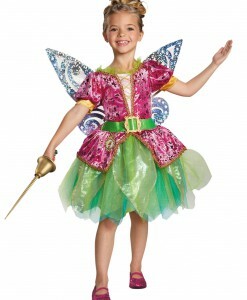 We also have accessories that complete any of our Peter Pan costumes. 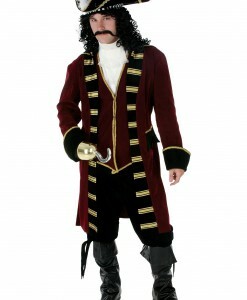 Peter Pan, Captain Hook, or Tinker bell – no matter what Peter Pan costume idea you are looking for, as long as we have stocked many Peter Pan costumes for any taste and age. 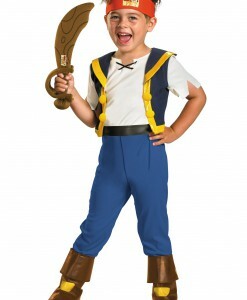 All of our Peter Pan costumes and accessories offer a great opportunity to team up with your family members and close friends for some very special Halloween photos. 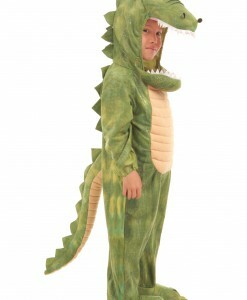 With such a variety of Peter Pan Halloween costume ideas, it is difficult to pick up just one. 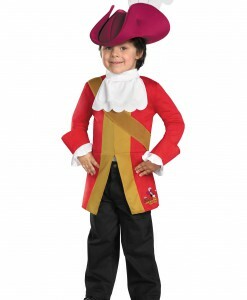 We have all your Peter Pan costume and accessory needs covered with free delivery anywhere in the USA, Canada, and the UK.